thank you kathy trice and courtland peterson for spending a chunk of your saturday with me! both share a genuine passion for fashion and dance, (they are both dance teachers here in the valley.) 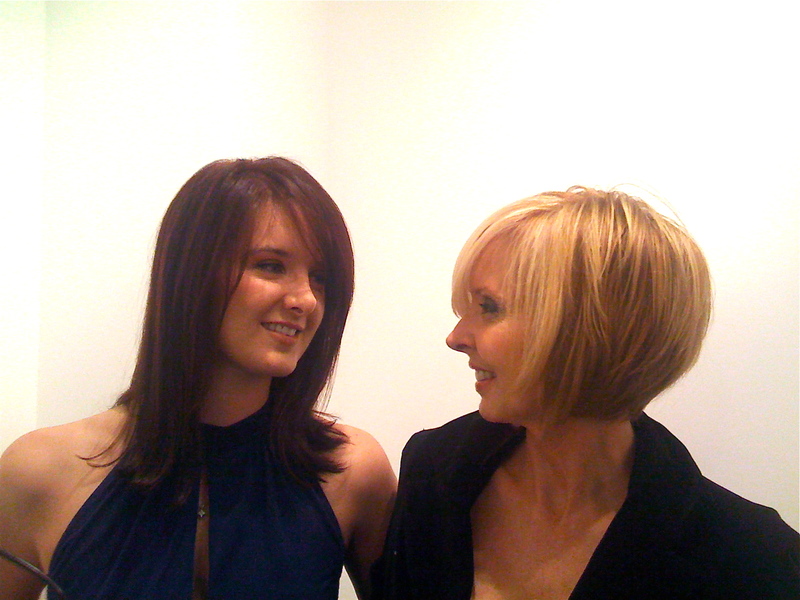 a fabulous mother/daughter duo that looked so hot i just had to snap their flawless finish.